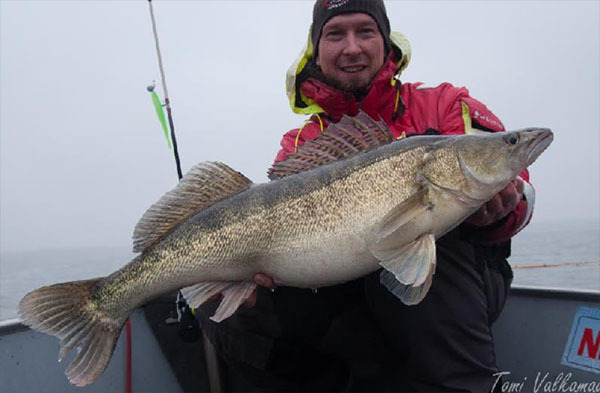 Finnish angler Tomi Valkamaa potentially set the new men's 4 kg (8 lb) line class world record for zander (Sander lucioperca) with this 5.8-kilogram (12-pound, 12-ounce) fish that he caught on November 10, 2018 while fishing Finland's Aland Islands. If approved, the catch will replace the existing record of 4.65 kilograms (10 pounds, 4 ounces). 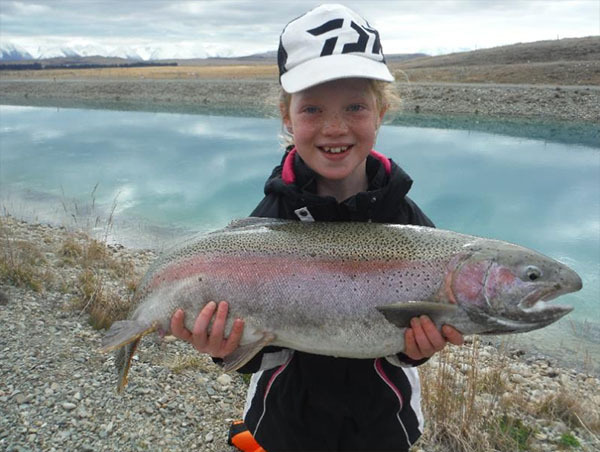 Kiwi angler Olive Armistead - age 9 - caught and released this beautiful 6.35-kilogram (14-pound) rainbow trout (Oncorhynchus mykiss) on September 4, 2018 while fishing Tekapo, New Zealand. 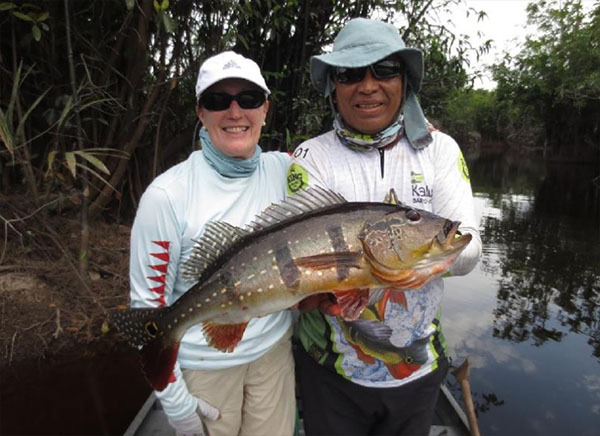 If approved, the catch will earn Olive both the Female Smallfry and women's 4 kg (8 lb) line class world records, which stand at 4.53 kilograms (10 pounds) and 1.11 kilograms (2 pounds, 7 ounces), respectively! Maureen Klause caught and released this 18.37-kilogram (40-pound, 8-ounce) red drum (Sciaenops ocellatus) on November 4, 2018, to potentially set the new women’s 2 kg (4 lb) line class world record. Klause was fishing off Ocracoke Island, North Carolina with Capt. 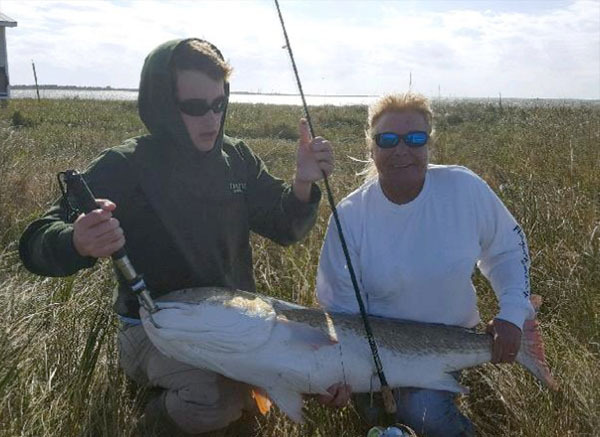 Ernest Doshier and needed 18 minutes to land the redfish after it ate the cut bluefish she was using for bait. The current IGFA world record stands at 18.14 kilograms (40 pounds).